Ask a question about 4242 Higel Ave, or schedule a tour. 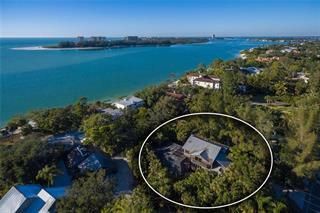 This single family home located at 4242 Higel Ave, Sarasota, FL 34242 is currently listed for sale by Premier Sothebys Intl Realty, with an asking price of $6,745,000. 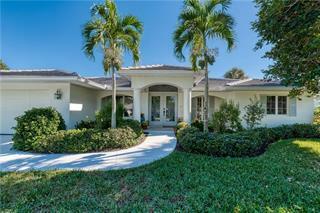 The property was built in 1956 and has 5 bedrooms and 4 baths with 6,088 sq. 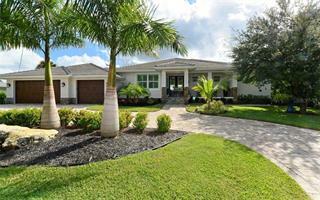 ft. Higel Avenue is located in the Siesta Key area. 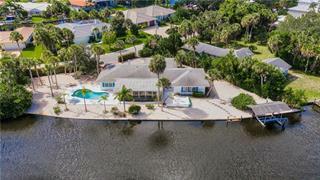 Siesta Key island beach house with dock and boat mooring on the Gulf. Handsomely detailed home presents a sophisticated ambiance that elevates the relaxed, seaside setting. Mindfully restored and renovated inside and out in 2016, this ... more.coastal retreat has historic character invigorated by up-to-date home systems and technology. 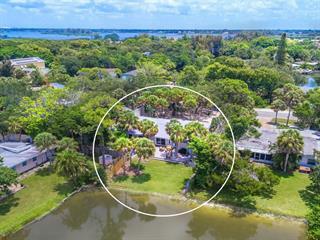 Landscaped for complete seclusion, the 1.25-acre estate comes with all the amenities to enjoy Siesta Key’s sun and fun: heated pool/spa, patio with grilling kitchen, dock/fishing pier, boat mooring and white sand beach. Included are a SeaDoo jet ski, four-wheeler, two paddle boards, two bicycles and two kayaks with beach trolley. At the heart of this captivating home is the great room/kitchen area — a big, giant room where everyone can cook, eat, watch TV, play games and relax together. The kitchen’s solid-oak countertops add a rustic touch to the otherwise clean and simple space. High-end Miele appliances include induction cooktop, convection oven, microwave, steam-combination oven and side-by-side refrigerator/freezer. When you’re ready to get away from it all, a very private and quiet master retreat pampers the restful side of life and features Gulf-view balcony with glass railing. Additional sleeping quarters include two bedroom suites and two bedrooms that share a bath. A separate, air-conditioned recreation building provides storage for all your outdoor toys. It has wiring for a wall-mounted smart TV and space for casual seating and table games. Life is good on the beach.